But that all ends now. 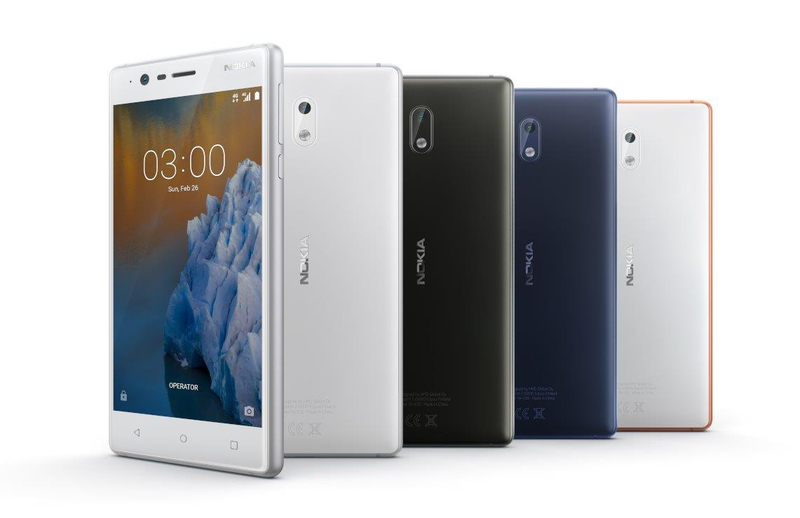 Juho Sarvikas, Chief Product Officer at HMD, has brought the happy news that the Oreo beta is now open for the Nokia 3. 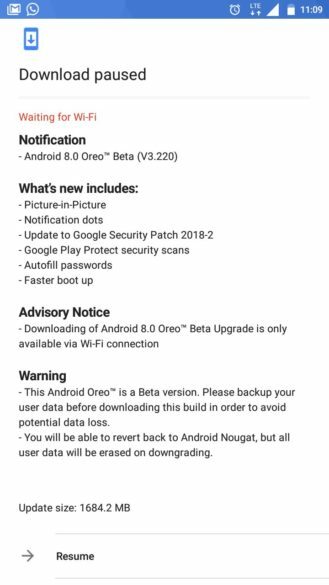 To get it on your phone, go to the Beta Labs, sign in/up with your account, input your phone's IMEI, and if it's approved, you should get the update notification for Oreo soon on your device. Nokia says it could take hours, but past experience tells me it's usually 10-15 minutes. Users are already reporting receiving the update, which weighs in around 1.6GB and brings PIP support, Autofill API, a few launcher improvements, and the February security patch. 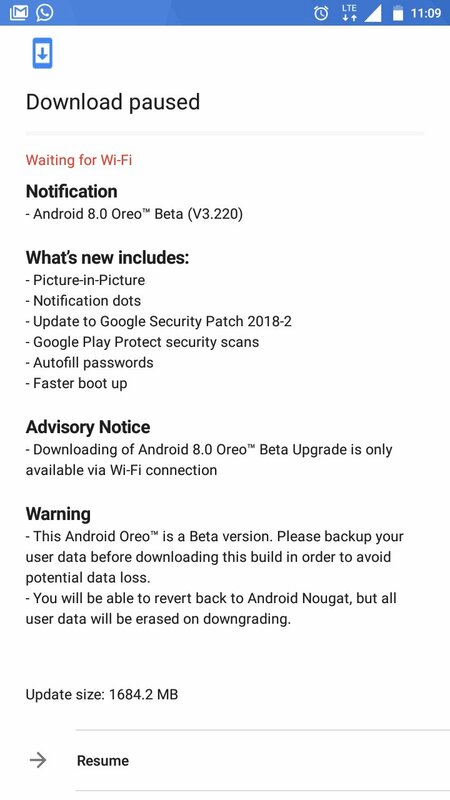 With the Nokia 3 beta underway, this leaves the Nokia 2 as the only device on Nougat, but we know it should get Oreo 8.1 directly with Android Go optimizations.